THEY weren't just random victims. Those preyed upon by a Yeppoon con man were among his closest friends and after scamming them for almost $1.4 million, David Bruce Macartney is behind bars, convicted of fraud. During a series of elaborate scams between 2004-2011, Macartney, now 64, lived the high life. His victims, eight from the Sunshine Coast and one from Yeppoon lost their life savings while Macartney indulged himself and his wife in gambling, expensive hotels, luxury cars and jewellery. It was only when one of Macartney's intended victims became suspicious and checked his credentials that the scheme began to unravel. A thorough investigation by Sunshine Coast CIB detective Shannon Dowd revealed the full extent of Macartney's deceit. 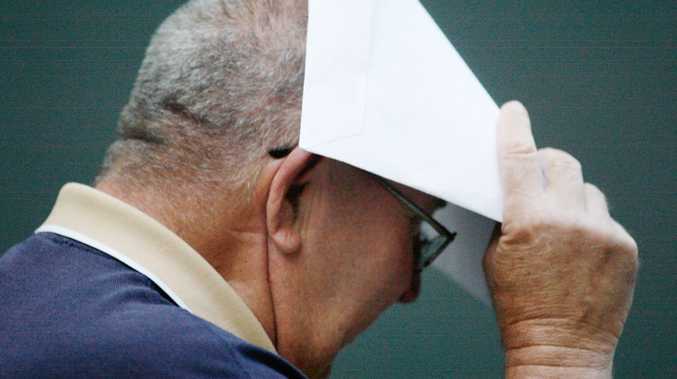 Macartney pleaded guilty at a committal hearing in 2011 to orchestrating two separate fraud schemes. The first was a sophisticated Ponzi scheme, or fraudulent investment operation, where Macartney paid dividends to his 'investors' from their own money, convincing them the operation was genuine. In the second scam, Macartney fraudulently received $16,160 from three different people under the guise that he would arrange mine induction courses, medical examinations and employment. One of the complainants contacted Fortescue Metals, whom Macartney claimed to represent. Fortescue had never heard of him and she went to the police. Crown prosecutor Jess Cryer told Rockhampton District Court each of the complainants had a close personal relationship with Macartney and experienced emotional impacts as their trust was destroyed. She told Judge Smith the money Macartney returned to his victims could not be seen as an attempt to pay money back. "It was an encouragement to continue investing … an attempt to create an elaborate fraud," she said. Defence barrister Tom Polley told the court Macartney had cried as he read victim impact statements and his only explanation was being unemployed. "The situation snowballed out of control and he couldn't pull the reins in," Mr Polley said. Judge Smith noted the guilty plea with full admission had saved a lengthy and expensive trial. Macartney fought back tears as he was sentenced to 9½ years in jail. He looked to Julie Cox, the only victim in the courtroom, and as their eyes met, he murmured a quiet apology. He is eligible for parole on July 31, 2016. 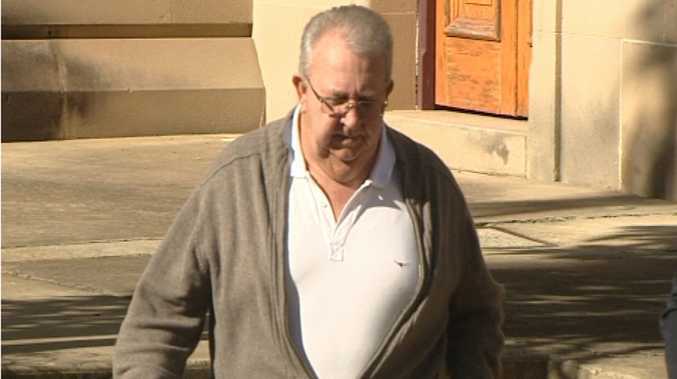 Wednesday 3pm: A YEPPOON man who used sophisticated scams to extract over a million dollars from close friends is behind bars today. One of the victims was in court this morning to look her former friend in the eye as Judge Paul Smith sentenced David Bruce Macartney to 9.5 years in prison. Macartney pleaded guilty to fraud in a committal hearing last year and will be eligible for parole in three years.